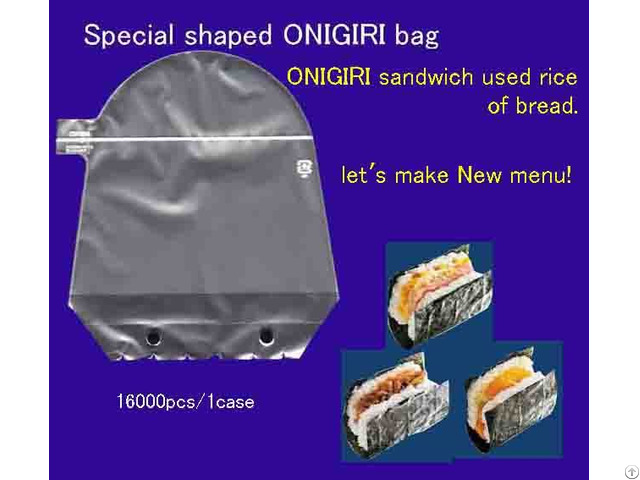 A bag that makes ONIGIRI like sandwiches. 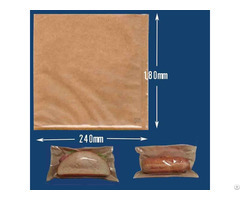 16000pcs / 1case OINGIRI sandwich which used rice instead of bread. Create a New Menu! I am using BOPP anti-fog film. I will produce with the specified design. It has an opening tape. It is easy to eat. Can eat without getting your hands dirty. Samples will be delivered free of charge.